From the Pulitzer Prize-winning, best-selling author of The Namesake comes an extraordinary new novel, set in both India and America, that expands the scope and range of one of our most dazzling storytellers: a tale of two brothers bound by tragedy, a fiercely brilliant woman haunted by her past, a country torn by revolution, and a love that lasts long past death. Born just fifteen months apart, Subhash and Udayan Mitra are inseparable brothers, one often mistaken for the other in the Calcutta neighborhood where they grow up. But they are also opposites, with gravely different futures ahead. It is the 1960s, and Udayan—charismatic and impulsive—finds himself drawn to the Naxalite movement, a rebellion waged to eradicate inequity and poverty; he will give everything, risk all, for what he believes. Subhash, the dutiful son, does not share his brother’s political passion; he leaves home to pursue a life of scientific research in a quiet, coastal corner of America. But when Subhash learns what happened to his brother in the lowland outside their family’s home, he goes back to India, hoping to pick up the pieces of a shattered family, and to heal the wounds Udayan left behind—including those seared in the heart of his brother’s wife. 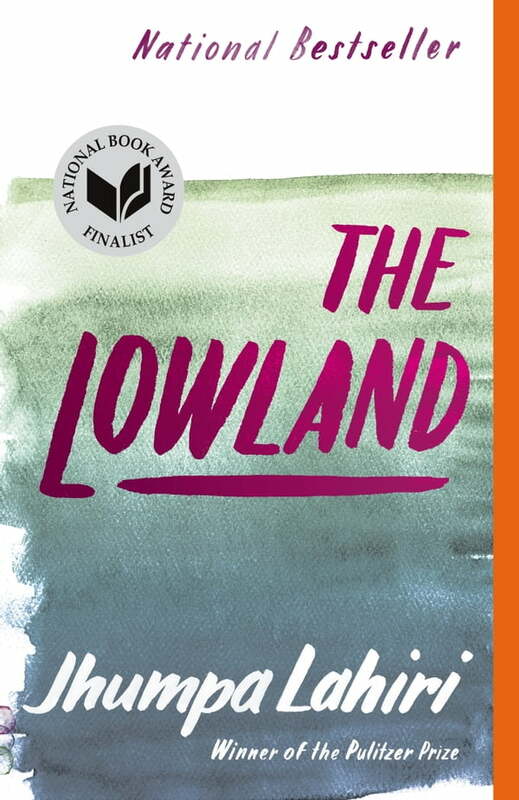 Masterly suspenseful, sweeping, piercingly intimate, The Lowland is a work of great beauty and complex emotion; an engrossing family saga and a story steeped in history that spans generations and geographies with seamless authenticity. It is Jhumpa Lahiri at the height of her considerable powers.